Dr. John N Naitoh, MD is a Doctor primarily located in La Jolla, CA, with another office in Encinitas, CA. He has 29 years of experience. His specialties include Urology. He speaks English. Dr. Naitoh has received 2 awards. The overall average patient rating of Dr. John N Naitoh is Great. Dr. John N Naitoh has been rated by 31 patients. From those 31 patients 8 of those left a comment along with their rating. The overall rating for Dr. John N Naitoh is 4.0 of 5.0 stars. Spends time answering all my questions when I meet with him. I was shocked by the bedside manner of this doctor and his diagnosis. I am not a doctor but I know the difference between pain of the kidney and pain in the spine. He ignored all previous information and quickly decided a different diagnosis and did not seem interested in what I said. It is not acceptable for a doctors to treat a patient this way. Two days after the visit I started urinating blood............ this is from my spine??!! DONT USE THIS DOCTOR! There is no ""ZERO" for a rating otherwise I would have used it. Dr. Naitoh is clearly the best Doctor I have ever been fortunate to be a patient of in my 75 years! 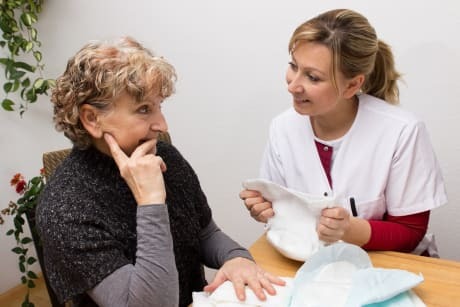 He takes the time to listen and he has a concern for a patient's health. I have been a patent for approximately 8 to 9 years and I have had serious problems with kidney cancer. I have the utmost trust in his opinion. Plus, he puts up with my perverse sense of humor! I highly recommend him as a caring professional. Dr. Naitoh is an exceptional individual - very caring, attentive, honest. I would recommened him as a physician without any reservation whatsoever. Dr. Naitoh is caring and gental and has taken good care of me. I trust this Dr.
Take a minute to learn about Dr. John N Naitoh, MD - Urology in La Jolla, CA, in this video. Dr. John N Naitoh is similar to the following 4 Doctors near La Jolla, CA. 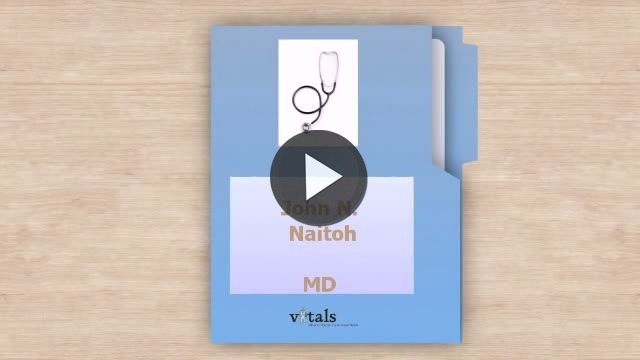 Have you had a recent visit with Dr. John N Naitoh? Select a star to let us know how it was.